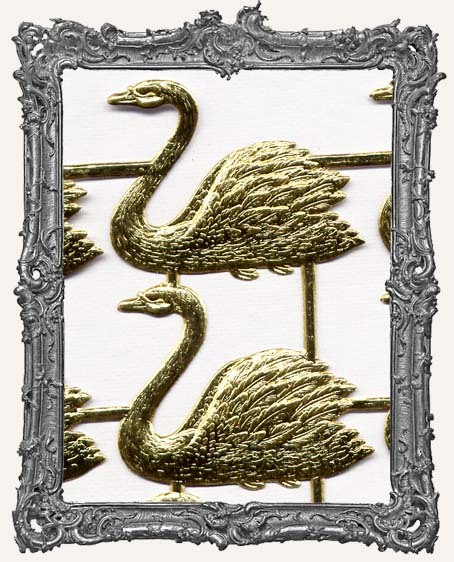 * You will get one sheet with 9 lovely swans! They are very detailed. 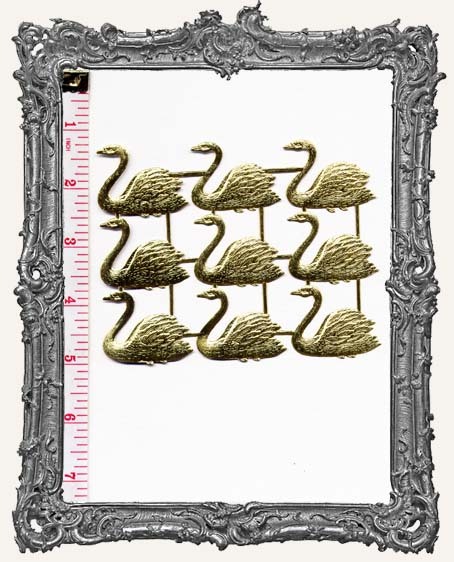 Each swan measures approximately 1.25" tall x 1.5" long. They have gold foiled fronts and backs. Also available in black and white!